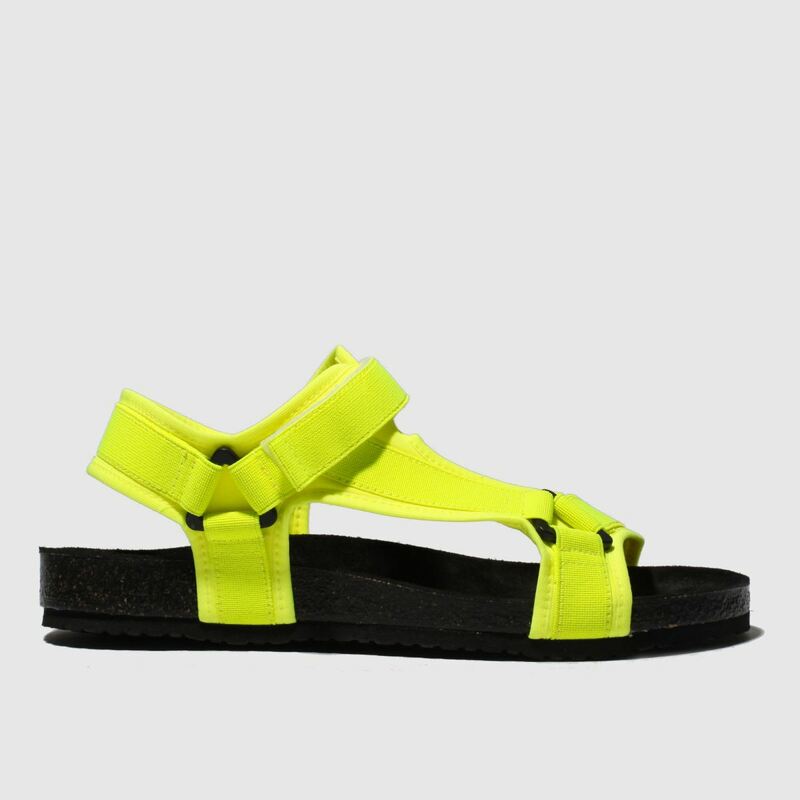 Motivate your new season style with this standout dad sandal from our very own schuh collection. 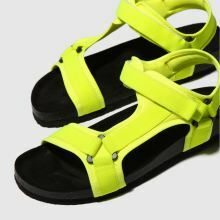 Featuring a strappy neon yellow man-made upper, harness-like overlays with metal hardware give this profile a fierce dose of attitude. 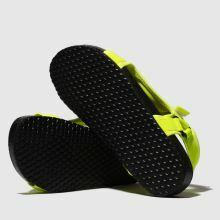 Touch-fastens complete.